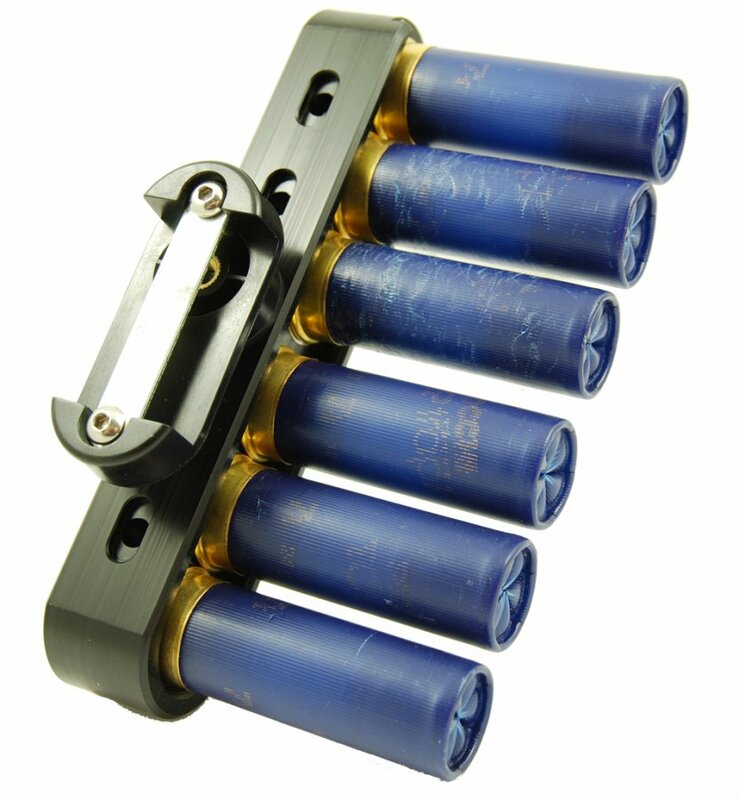 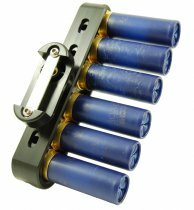 the best 12ga caddy, the magnets have the right power, you can run in the field without loosing a shell but you can easy catch the shells the way you want , slide them up or pull them out ! if you have small hands and you can't hold 4 shells take the 6-shot caddy and pull 3 shells two times. 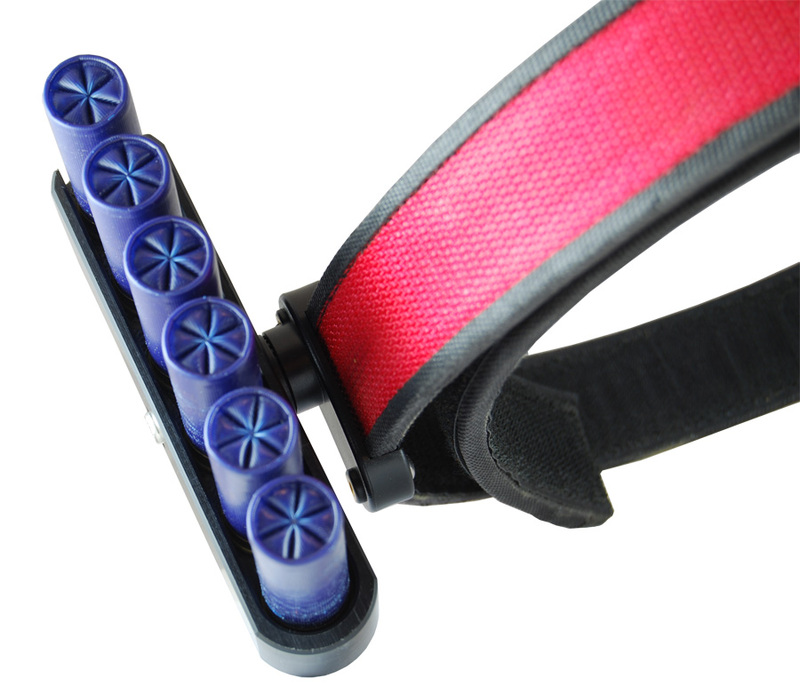 Excellent product, great quality and easy handling. 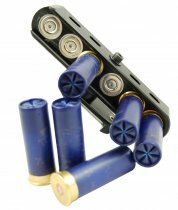 Shop highly reliable, delivered my products here in Brazil without any problem. Sellers very attentive. I recommend.